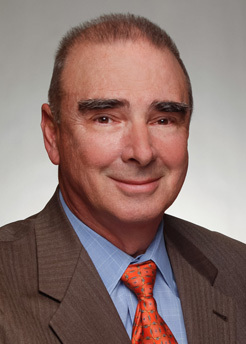 Drawing on nearly 40 years of experience practicing before Delaware's state and federal courts, Bill Manning represents businesses in cases involving contract claims, business torts and claims arising under Delaware's General Corporation Law and alternative entity statutes. In addition, Bill leads a team representing Delaware's leading universities and co-chairs Saul Ewing Arnstein & Lehr's Higher Education Practice - a multi-specialty team providing sophisticated legal services to the nation's public and private universities. Having served as legal counsel and then chief of staff to Governor Pete duPont, Bill is frequently called on to represent clients engaged in disputes with governmental agencies. In addition to this work, Bill handles land use litigation, property tax appeals, and has represented a variety of clients before Delaware's Public Service Commission. Outside the practice of law, Bill spends time on his life-long passion: public education reform, having helped launch several charter schools and currently serving on the board of a non-profit organization that has converted a downtown office building into a host for several charter schools in Wilmington. In addition, he serves on the board of Ally Bank, one of the nation's leading online banks.